When you get an injury from an accident which was a cause of other people's negligence or something unintentional happened and you suffered an injury from it, you can actually claim injury compensation and get money from insurers to help pay for the medications and treatments you have undergone in order to rehabilitate the injuries you've acquired. Injury compensation is something that you should consider claiming when you have suffered from an accident; it will definitely help you cover any unwanted costs bought about unexpectedly by an unwanted accident. 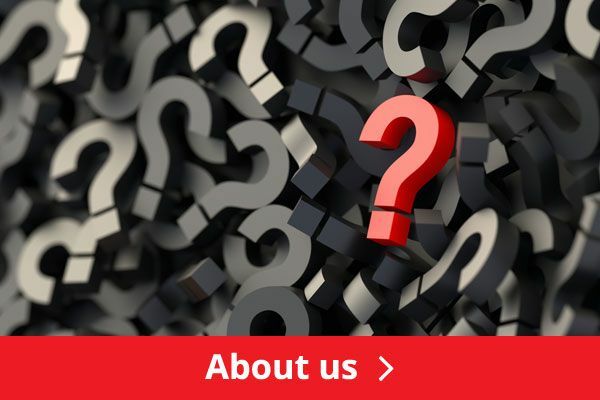 Moreover, a lot of people suffer from accidents everyday and almost all of them are also eligible to claim injury compensation which still also needs to be processed and reviewed. This article contains everything you need to know about injury compensations and how to get it. A claim for an injury compensation should be done within a maximum of three years starting from the occurrence of the injury; any claims made later than three years will be likely considered as late and no compensation whatsoever for the injury occurred will be rewarded. The said three year period is commonly known as the ‘limitation period’ and it is advisable to make a claim as soon as possible after gathering enough evidences for the claims after the occurrence of the injury and not wait for the limitation period to end. 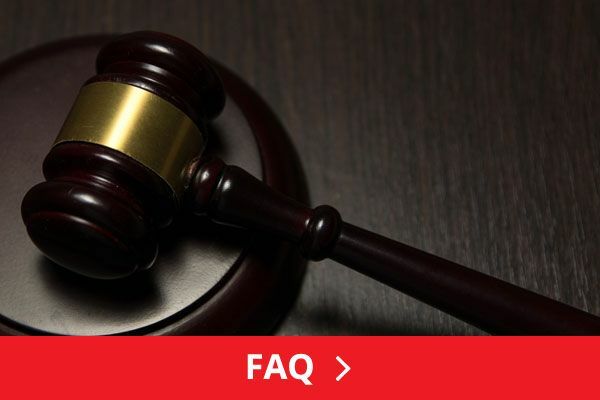 In some cases, when the occurrence of the accident and the occurrence of the injury happen at a different time, the limitation period for the claim should be measured in a three-year span starting from the occurrence of the injury and not the accident. Moreover, injuries who take longer than three years to occur, like asbestos related diseases, are exempted from the limitation period. 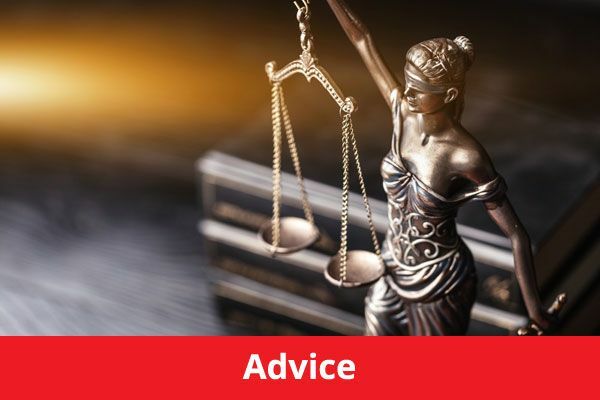 There are also special circumstances related to injury compensations and the span of the limitation period involved yet it is advisable to consult solicitors regarding the circumstance to make sure that compensation can still be claimed. 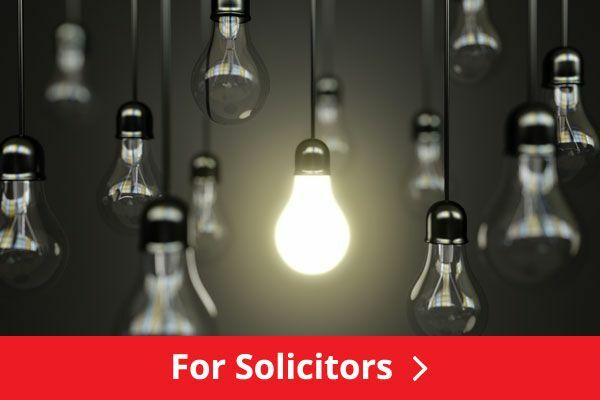 The fees involved in making claims with the help of solicitors should be paid by the person responsible for the injury and it should not come from the finances of the one who made the claim. On the other hand, injury compensation should not also be claimed abruptly since concrete evidences are needed to process a claim and to determine the amount of compensation that will be rewarded. With the help of a solicitor, proper filing of evidences will be a lot easier. Since you don’t need to pay anything and they will definitely ease the burdens when making injury compensation claims, hiring a solicitor is definitely the way to go if you want to speed up the processes and receive a guaranteed compensation. Moreover, it is also advisable to gain adequate knowledge with different types of compensations and the rules and exemptions involved when making claims so that you also gain additional knowledge and you are assured that you know everything that is happening when it comes to injury compensations and how to claim it.